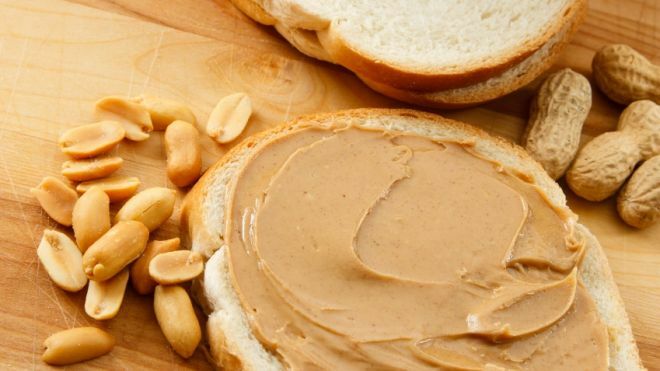 Did you know adding Peanut Butter to your breakfast can control cravings for up to 12 hours!! People who eat a peanut based breakfast have higher levels of Peptide YY, a hormone that makes you feel full. Time to go nuts in the mornings! !